commented on "An increase in temperature is one of the body's natural immune responses to pathogens. 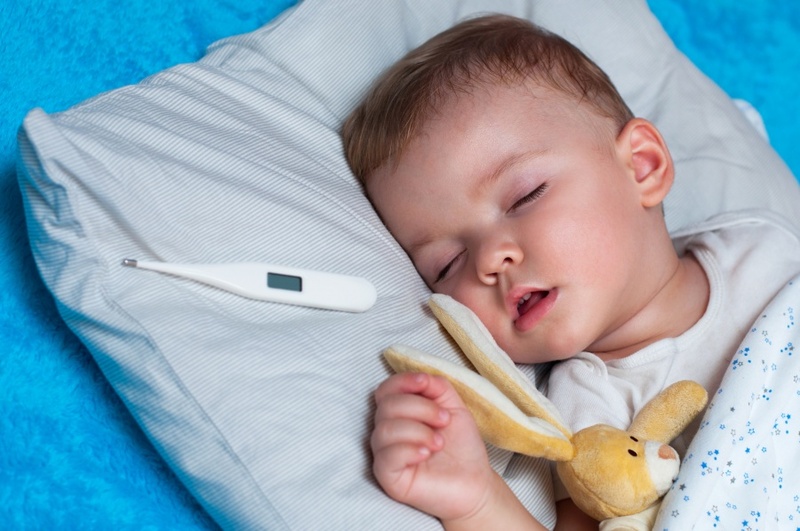 Young children are particularly suseptible to ..."
How Can I Help Reduce My Child's Fever Naturally? An increase in temperature is one of the body's natural immune responses to pathogens. Young children are particularly suseptible to high temperatures as they build up their immunity. A lot of parents worry when their young child has a high temperature and are unsure of the best way to prevent a high temperature from getting dangerously high without having to use pharmaceutical medications such as paracetamol. A good gentle way to naturally help reduce a feverish condition, rather than supressing the immune response with medication, is to use ferr.phos tissue salt. It's totally safe for all ages. Good indications for it's use are redness and/or excessive heat . It is an ideal tissue salt to keep on hand for the first stage of illnesses and to help reduce severity and length of illness.